just as he promised,Shatta wale releases the Ghana Be Village jam he premiered live on facebook. he promised he was gonna drop it ahead of his germany concert this weekend and finally here we have it.production credit goes to MogBeatz. stream and download below. 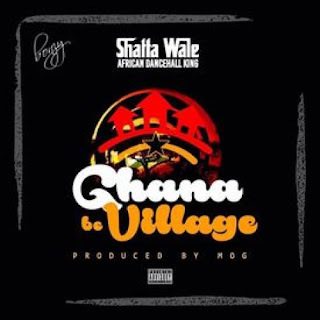 There has been no response to "Shatta Wale – Ghana Be Village (Prod. by MOG Beatz)"